This year at ASLP the students in both 11th and 12th grade have an hour of college counseling in their schedules. This hour is obligatory for all. In these crucial years, it is vital to help the students in the choices that lie ahead. For example, in which country should they study? What career or which university should they choose? Which exams should they take and how do you apply? How do you write a personal statement or how can they obtain scholarships? These and more issues are the types of topics and questions that are dealt with in this hour of counseling. In addition, there are also two college counselors. The idea is not only to be able to personally help as many students as possible but to also help them choose where to study. Therefore, depending on the nation that students are intending to study, one college counselor or another will help them. Furthermore, this counseling hour is also used for when universities and colleges come and make a presentation to the students. 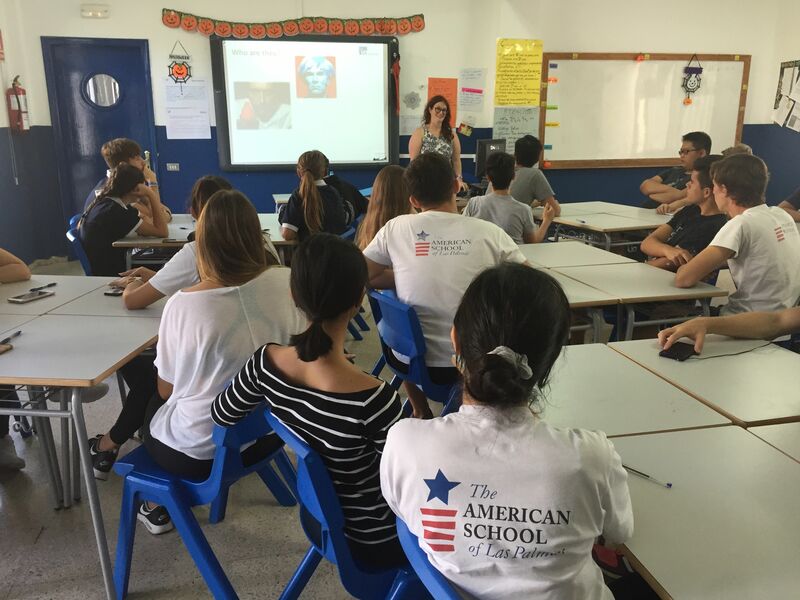 This year for example, we have received visits from such universities as IE University, Glion Hospitality Management, Instituto de Estudios Bursatiles, ICSE, and MBA Business School. 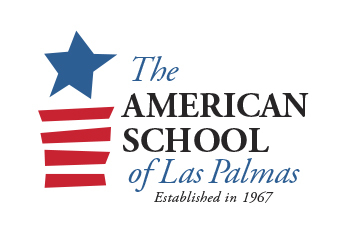 For this second semester of school, there are another six universities that will come to ASLP. In addition, students have also had the opportunity to attend college fairs. For example in October, the students visited Unitour in Las Palmas which had more than 30 Spanish and international universities. For about two hours, the students could speak to the admissions officers of various universities and find out more information. In March, the students will attend the SRT International College Fair. Finally, there are other special events organized by the college counselors that are important for the students. For example, on February 22nd 2018, we will hold Career Night. This is an event where students can listen directly to professionals (doctors, lawyers, engineers etc) and learn about their profession. In June, we have also done Job Shadowing with the students. This means that the students have the chance to visit the professionals in their workplace for a few days.